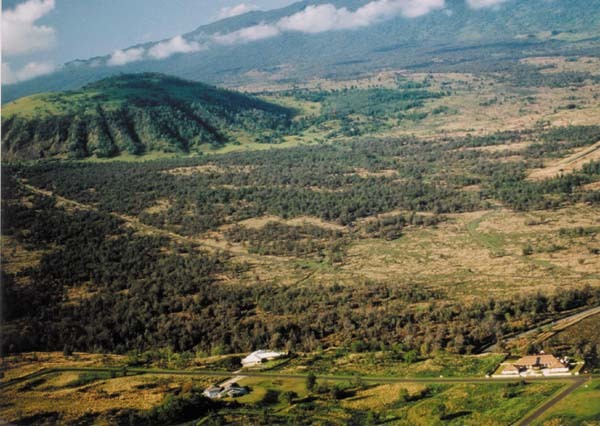 One of the premier subdivisions in North Kona, Puu Lani Ranch is a private, gated enclave ideal for those with horses as well as those who want to enjoy a lovely country setting in close proximity to the Big Island’s beaches, golf courses and hiking. 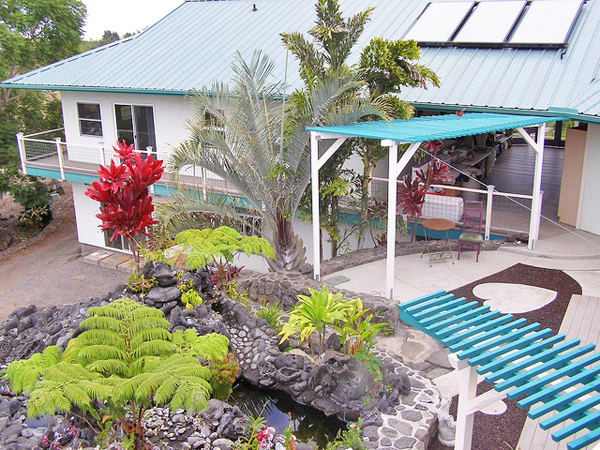 Puu Lani Ranch is only 20 minutes from Kailua-Kona town at a pleasant elevation for cool nights and comfortable days. This 4,676 sq ft residence on Puu Kamanu Lane, MLS 250153, was built to capture the incredible views of ocean, coastline and Big Island mountains as well as Haleakala on Maui. Built by a master electrician and his artist wife, this home has wonderful artistic flair in its design and is also a great example of high-quality construction. Extensive rock wall work and landscaping provide character and privacy. This is also a great home for entertaining! To arrange a tour of this property or if you would like to learn more about horse properties, farms or ranches available for sale on the Big Island, please contact me.